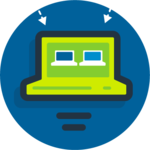 Create, deploy, and manage virtual test environments anytime, anywhere. 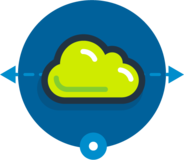 Mitigate the risk of accelerated delivery with efficient end-to-end test automation from Parasoft Virtualize. Testing is already hard, and it's even harder when you can't access components that are out of your control because systems are still evolving, difficult to access, difficult to scale, or difficult to configure. 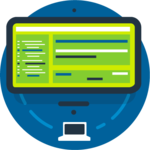 With Virtualize, you can create, deploy, and manage simulated dev/test environments while reducing the constraints that arise from inadequate test data. 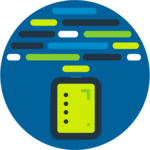 Unlike other service virtualization solutions, Virtualize can create realistic simulations by monitoring existing behavior, enabling users with limited expertise to quickly create reliable test environments.